Hawken Locksmith Services has about 20 years of experience in Locksmith Services including Commercial and Residential Access Control Systems. Dealing with repairing, installing or upgrading your home or office Security Access Control. We have the knowledge and the equipment to handle your security issue, big or small. We back up ALL our Locksmith Labor with a 30-day Guarantee, carry a $1,000,000 insurance policy and are licensed in the state of Illinois. Hawken Lock helps customers near you in DeKalb, Aurora, Hampshire, Sycamore, Huntley, St. Charles, South Elgin, and other suburbs of Chicago. 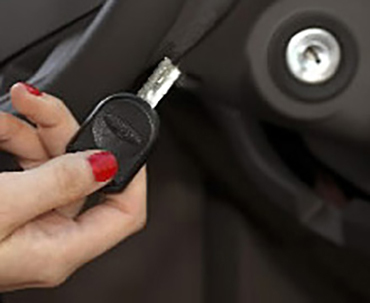 In most cases, we make our emergency locksmith services available 24 hours a day. Security Access Control for a Better Secured House, Business and More! Keypad access, keyless access, and key card access is a secure and convenient method of controlling who has the ability to enter your home, garage or business… and when they can gain entry. 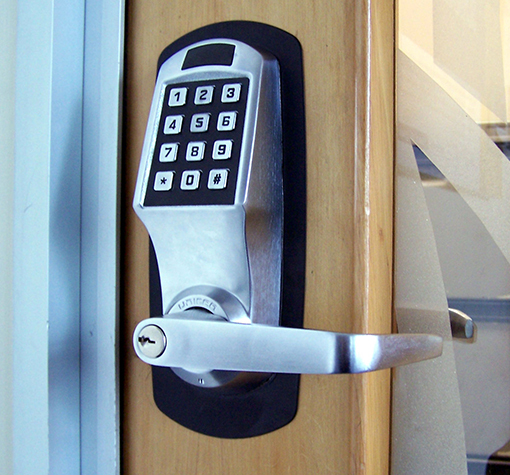 Keypad, key card or keyless access control can be implemented on almost ANY door with multiple level system options. Our locksmiths can be configured as a small stand-alone unit with only a few entry codes or a larger system that ties several doors together with individual codes for every trusted user. 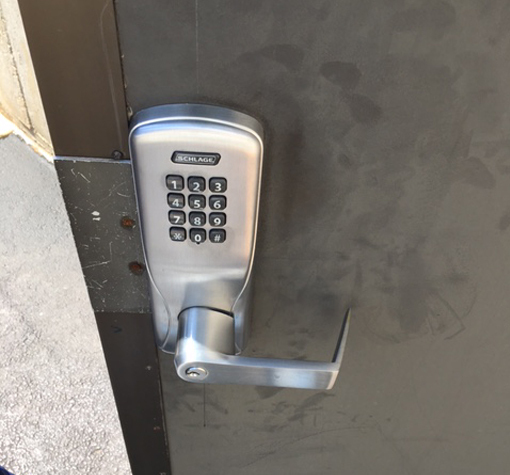 We can service your existing keypads locks, electric strikes, mechanical pushbutton locks, remote door releases and proximity/swipe card systems. 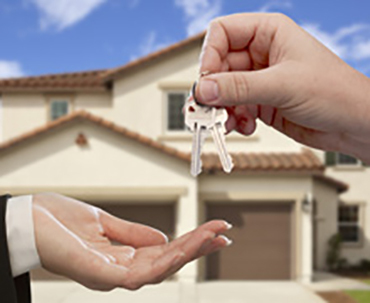 Hawken Locksmith Services (HLS) also offers FREE appraisals and estimates for ANY new hardware installation, old access control repair, or on any upgraded security system you may be considering. Our dedicated team will offer support to you for the life of your product. Our products, systems, and services are second to none and we promise only the best customer service. When you trust Hawken to install, repair or upgrade your home’s or business’s security with our access control systems we’ll guarantee that you’ll have 100% complete satisfaction. We’re family owned and operated. We pride ourselves on bringing you the very best in product knowledge and experience. Our quality services and products will ensure your staff, property, family, and company is safe and protected. We provide security solutions to a variety of industries and buildings including government facilities, retail stores, warehouses, manufacturing plants, rental units, mobile parks, houses, automobiles, builders, homeowner associations, property managers, antique collectors, and much more. 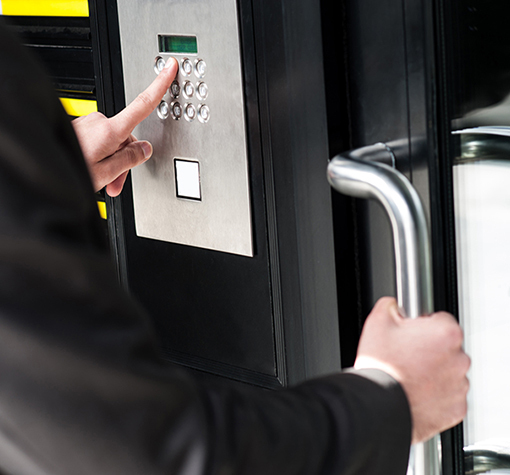 Control and manage your doors and entryways with our access control systems. We provide you with the latest technology from the best manufacturers such as Rosslare, IEI, HID, Keri, Cansec, Secura Key, Alarm Lock, and Kaba. We respond to your needs with repairs and solutions, not excuses. You’ll also get a 1-year warranty on all our access control products.